With its focus on digital, prevention and out of hospital care, the NHS Long Term Plan matches key work stream priorities of both the AHSN Network and the Health Innovation Network, says Acting Chief Executive Zoe Lelliott. We very much welcome the NHS Long Term Plan (LTP), published on 7 January, recognising its strong focus on areas of current priority for the HIN. These include service innovation, digital transformation as well as prevention and out of hospital care. As a network, we have been reflecting on what the Long Term Plan means for some of our collective themes in this series of blogs. UCL Partners Managing Director Dr Charlie Davie thinks we need to focus on five key areas and sets them out. In this joint blog, Yinka Makinde, Programme Director for DigitalHealth.London and Jenny Thomas, Programme Director for DigitalHealth.London Accelerator explore how technology will play a central role in realising the Long Term Plan. Dr Liz Mear, Chief Executive of the Innovation Agency and a trustee of the Stroke Association, focuses on the plan’s emphasis on stroke prevention. Mike Hannay, Managing Director of East Midlands Academic Health Science Network, examines investment in life sciences. Oxford Academic Health Science Network Chief Executive Gary Ford emphasised the need for innovation. Artificial intelligence – is the future here? Big data and computing power is at the heart of this blog by Kent Surrey Sussex AHSN Network Managing Director Guy Boersma. 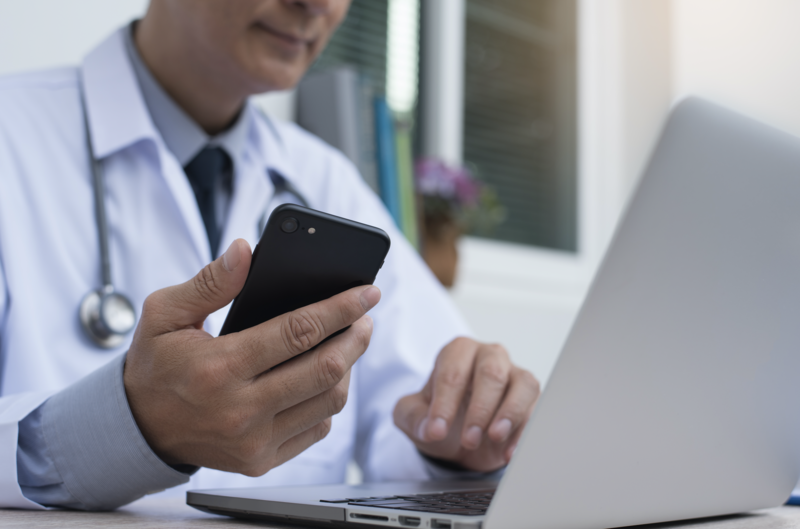 Tara Donnelly, HIN Accountable Officer and interim NHS England Chief Digital Officer, blogs on the emphasis on digital to enable the shift to prevention.